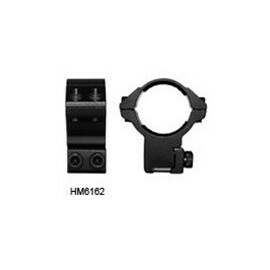 The Hawke Match mounts feature a stylish ribbed top cap that is fastened by double screws which guarantees to hold the scope firmly in position. 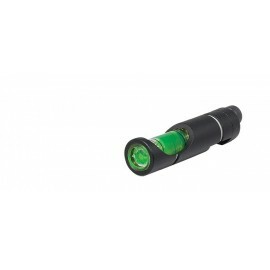 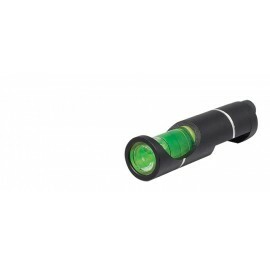 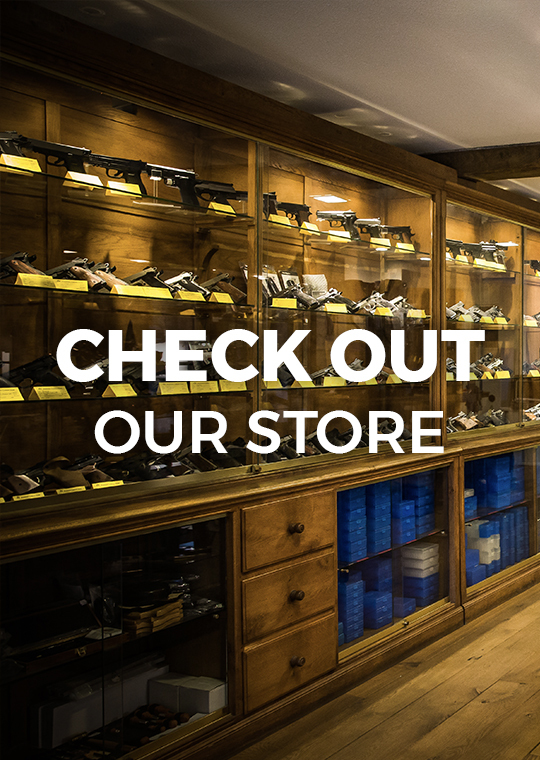 A retractable recoil stop adds to the security. 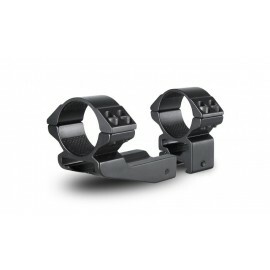 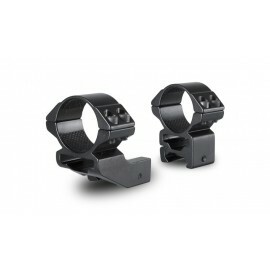 Hawke Match Mounts Weaver feature a recoil stop and cushion tape to prevent damage to the riflescope tube. 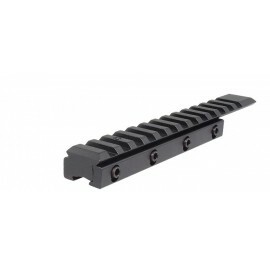 The double hex screws and precision machined dovetail clamp rail fit snugly onto the rifle dovetail. 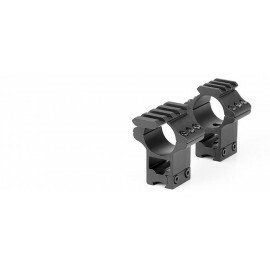 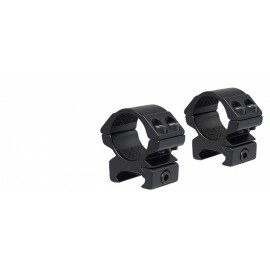 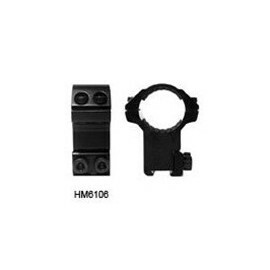 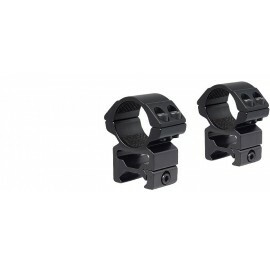 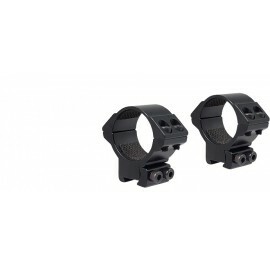 The HAWKE 2pc 30mm Weaver Medium Mounting Rings Weaver (HM7211) are fitted with an internal cushion tape to prevent marking or damage of the riflescope tube. 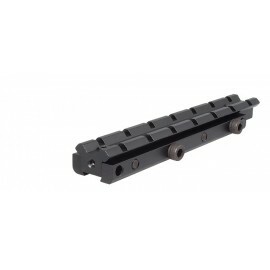 The double hex screws and precision machined dovetail clamp rail fit snugly onto the rifle dovetail. 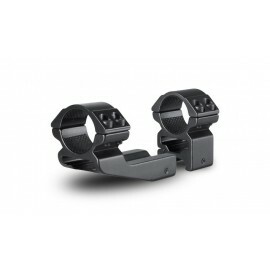 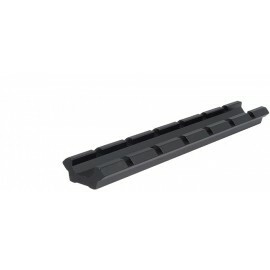 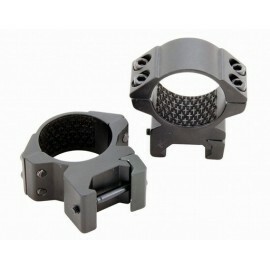 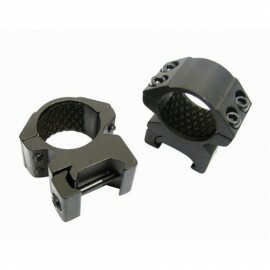 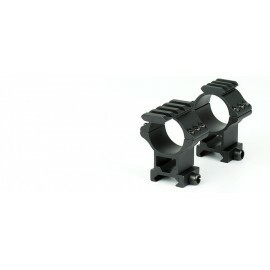 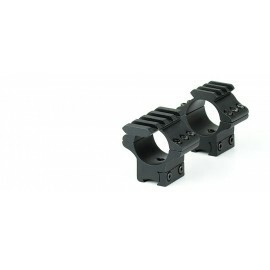 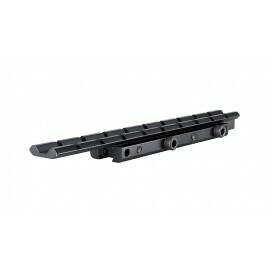 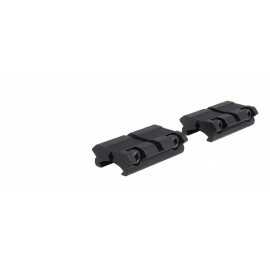 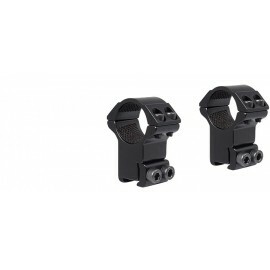 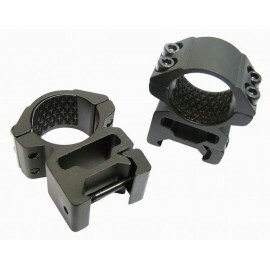 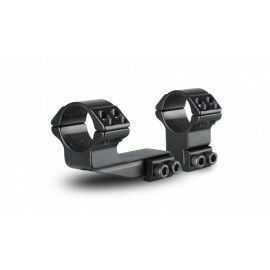 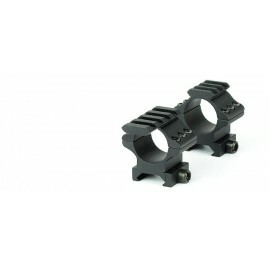 The dovetail clamp rail is reversible to fit both 9-11mm (airgun) and 3/8" rimfire rifle receivers. 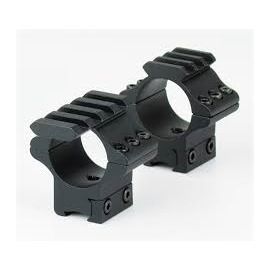 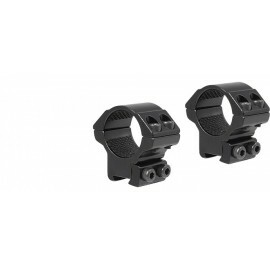 The HAWKE 2pc 30mm Weaver High Mounting Rings Weaver (HM7212) are fitted with an internal cushion tape to prevent marking or damage of the riflescope tube. The double hex screws and precision machined dovetail clamp rail fit snugly onto the rifle dovetail. 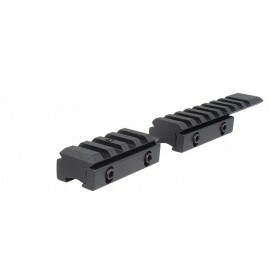 The dovetail clamp rail is reversible to fit both 9-11mm (airgun) and 3/8" rimfire rifle receivers.